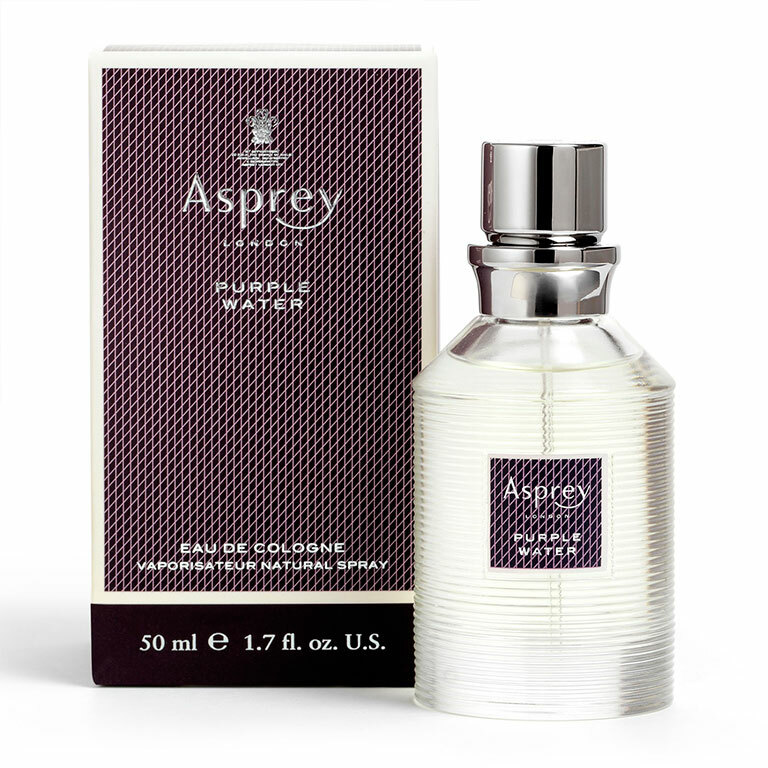 Sign Up and Save with our Asprey Purple Water Eau de Cologne Subscription! 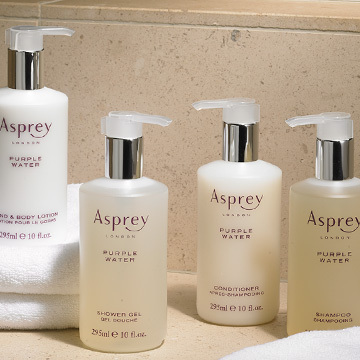 You will receive The Ritz-Carlton's Asprey Purple Water Eau de Cologne every month. You may cancel at any time. 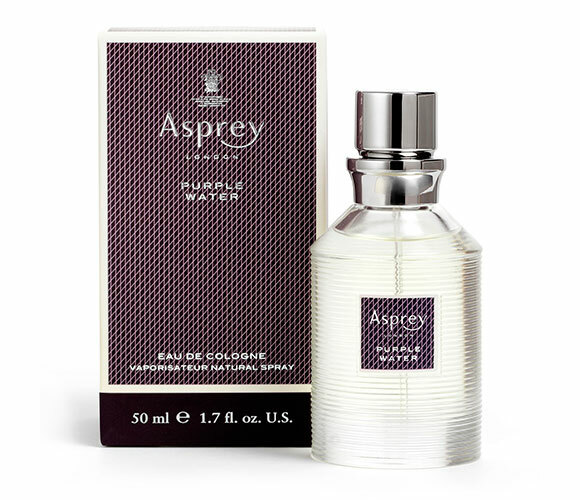 Complete your routine with the Purple Water collection’s signature cologne by Asprey. 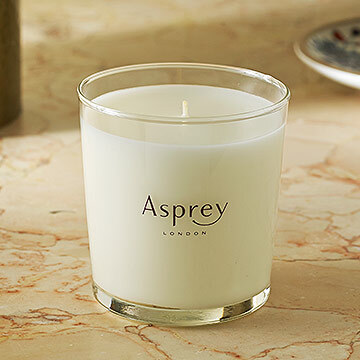 With notes of orange flowers, mandarin, jacaranda, ginger, vetiver root and lemon, it is an utterly attractive, complex unisex scent. 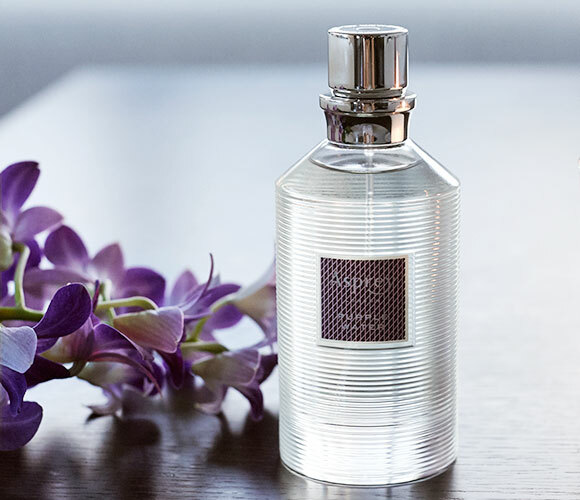 Slightly spicy and earthy with zesty notes of citrus, this eau de cologne for The Ritz-Carlton keeps you fresh throughout the day’s adventures. 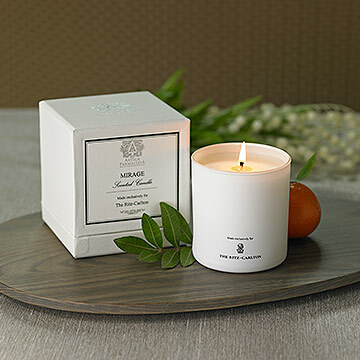 Fresh citrus fragrance blended with spicy undertones; Unisex; Spray applicator; 1.7 oz.